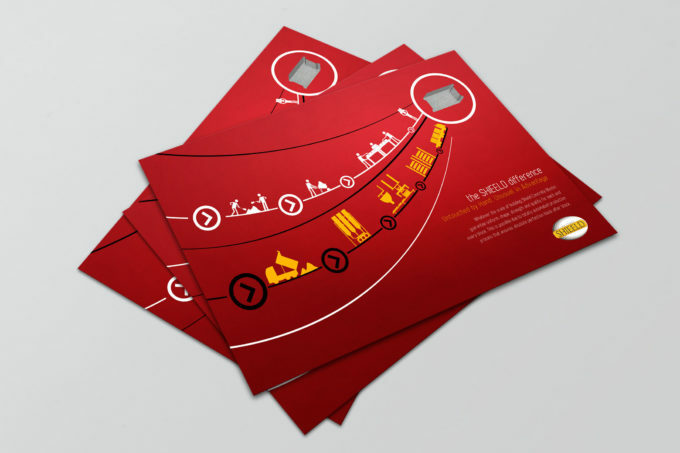 Building block makers wanted a equally solid communication for their product and we came up with a descriptive and smart brochure design. Showcasing our team at its best. 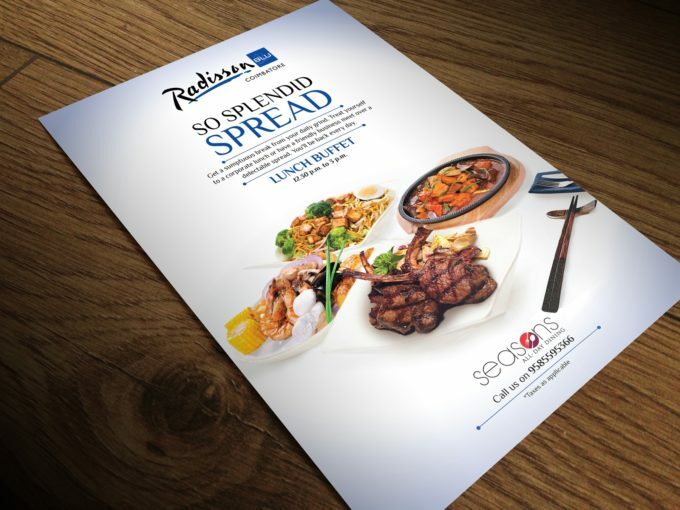 Something different and something inviting for a special buffet promo. 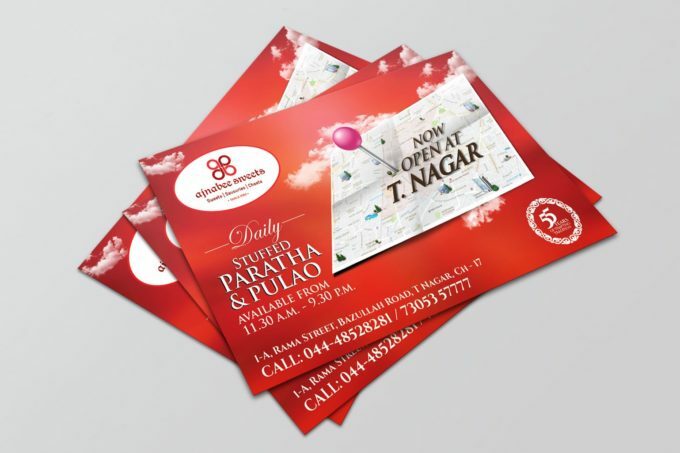 The design we came up with had a welcoming feel and words that caught the eyes. It was a sumptuous communication. 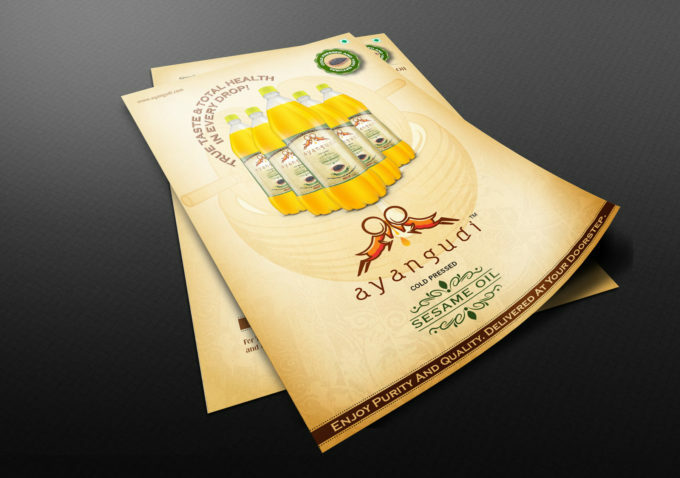 A flyer design that promotes a oil, which is designed to bring out the goodness of the product in all its fineness. 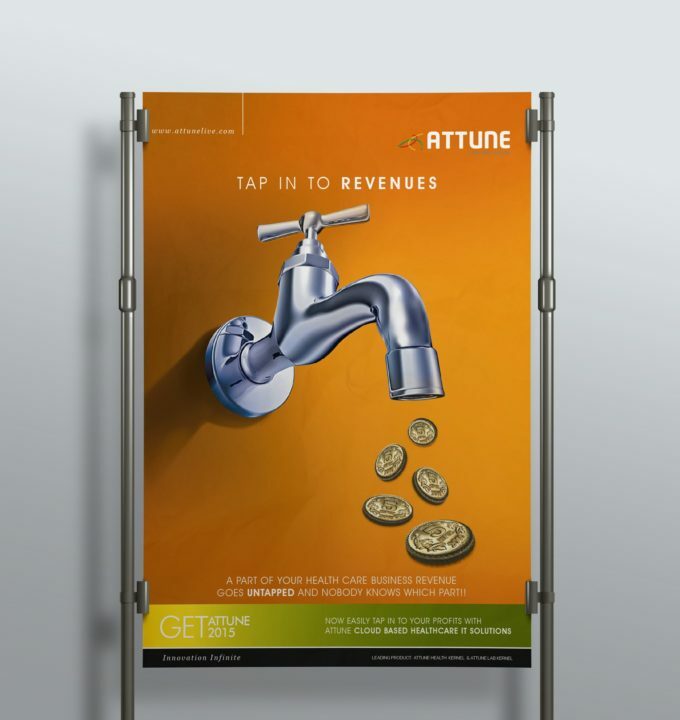 The copy supports the design to make the right impact. 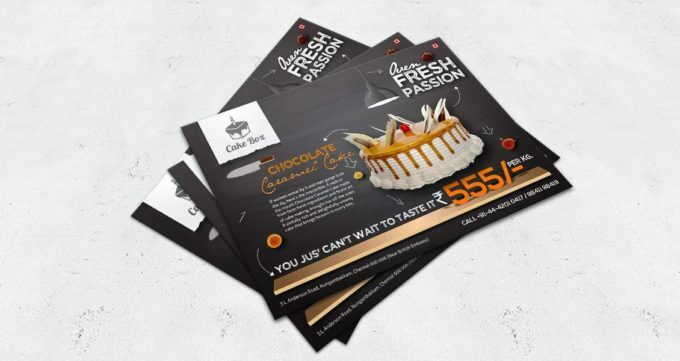 This promo leaflet for a leading sweet store in Chennai points to the short turnaround time from Postlor to meet the marketing objectives of the client.